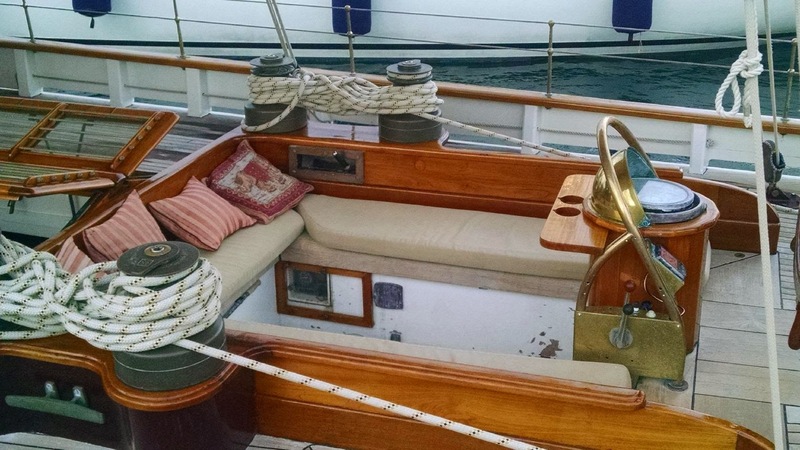 It’s difficult to describe the magic of traditional sailboats. 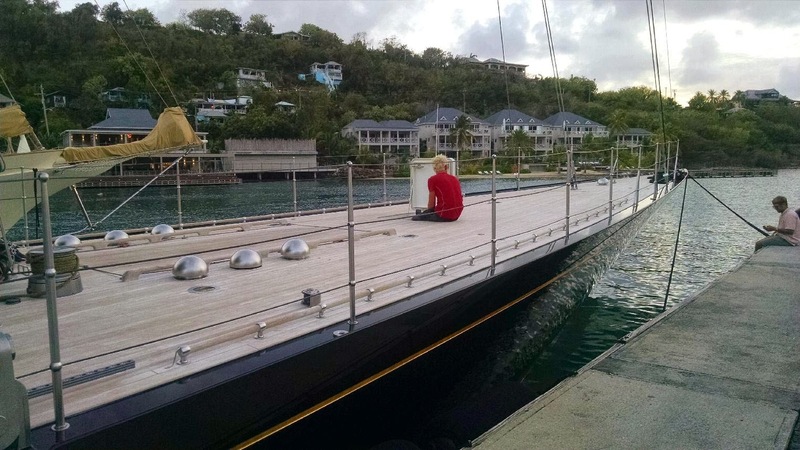 I wrote earlier about the St. Barts Bucket, a regatta strictly for boats over 100’ in length. 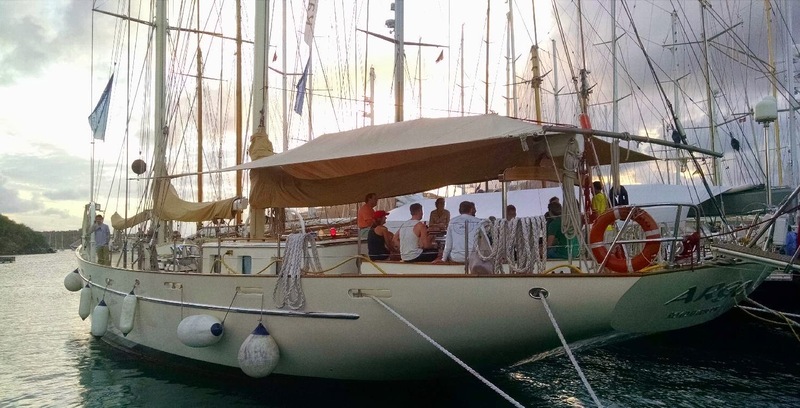 This was a thrilling event: the sheer size of the boats, the beauty of such large boats powered only by sail, the spectacle of dozens of crew handling sail, the luxury that modern technology has managed to pack onto something that can sail – all this was a joy to see. 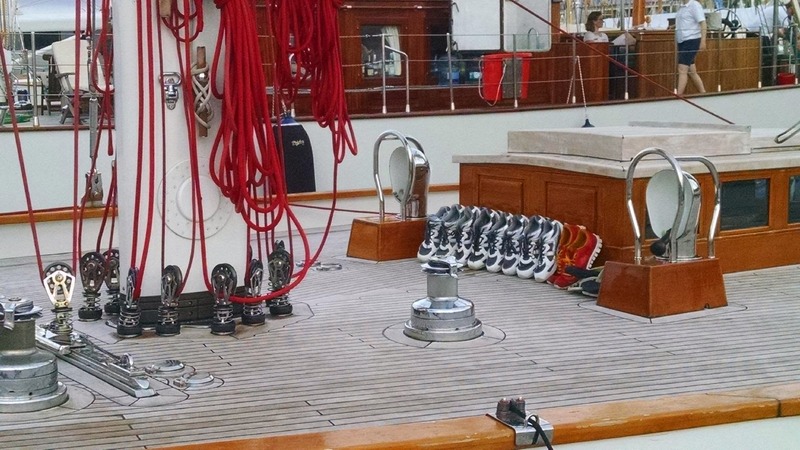 However, most of the boats at the Bucket are modern in styling, some so modern that they look like re-entry vehicles. I’m a traditional boat guy. 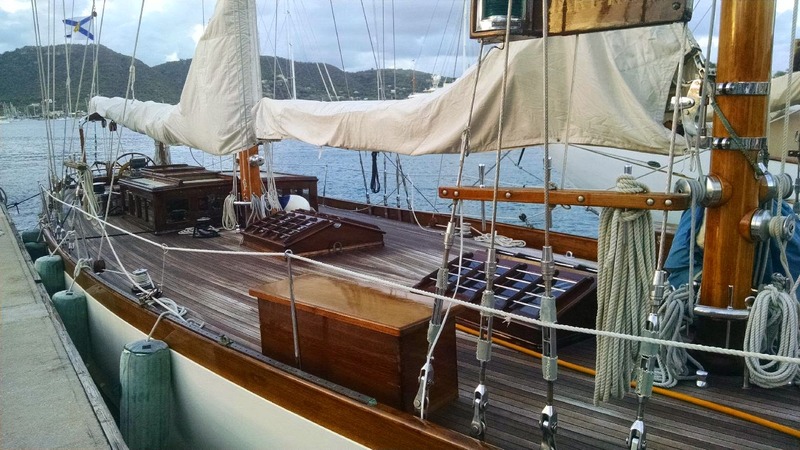 At Bucket, my heart was with those boats with traditional styling – the schooners Meteor, and Elena of London, the yawl Bequia, the ketch Rebecca, and the J Class boat Rainbow, At the Antigua Classic Yacht Regatta, they all have that styling, and so I’m in heaven. 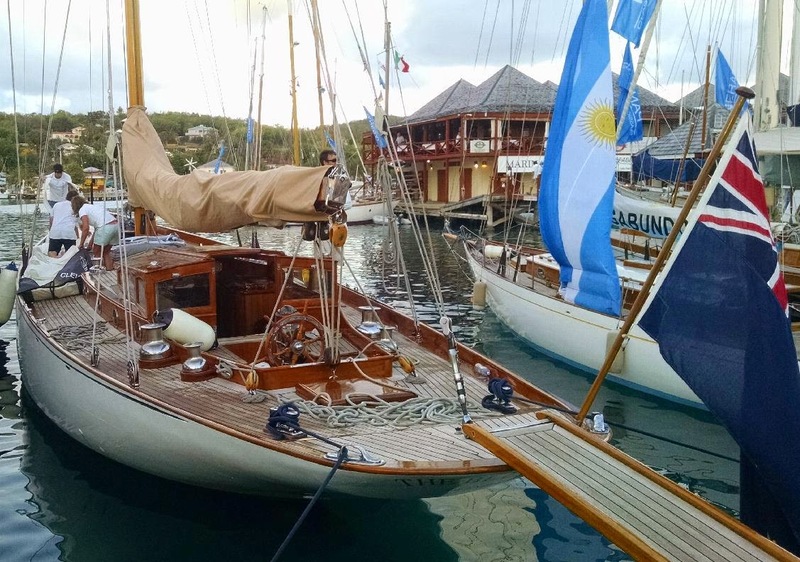 Antigua Classics specifically focuses on traditional sail. One of the best aspects of this is just how many types of boats this covers and just how inclusive this event is. The boats here range from very small to very large (25' - 180' this year). Some are hugely expensive, some are not expensive at all. Some were built by the finest yards in the world, others were beach built with hand tools. 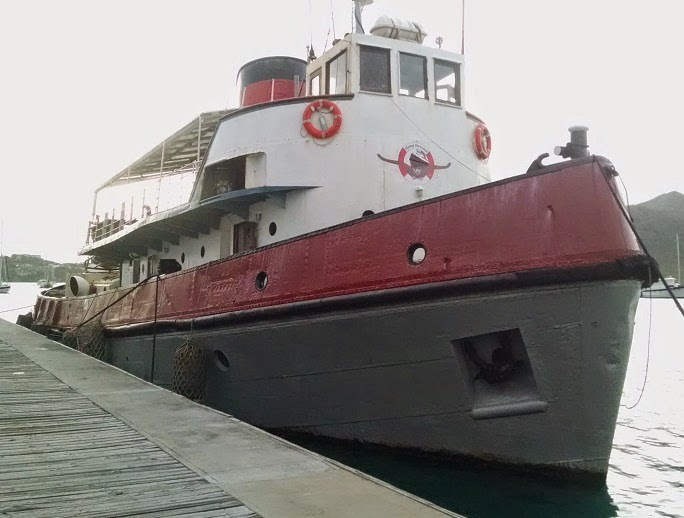 Most are constructed of wood, but there are fiberglass, steel, and aluminum hulled boats as well. 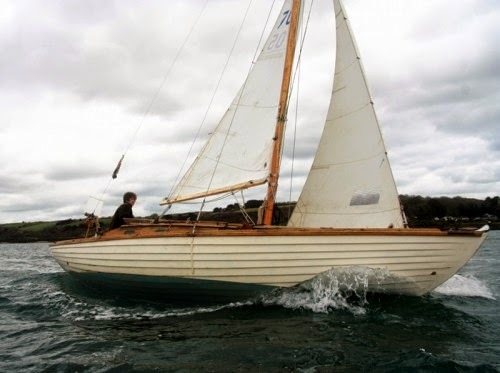 Some were competitive racing yachts in their day, while others were (are) work boats. 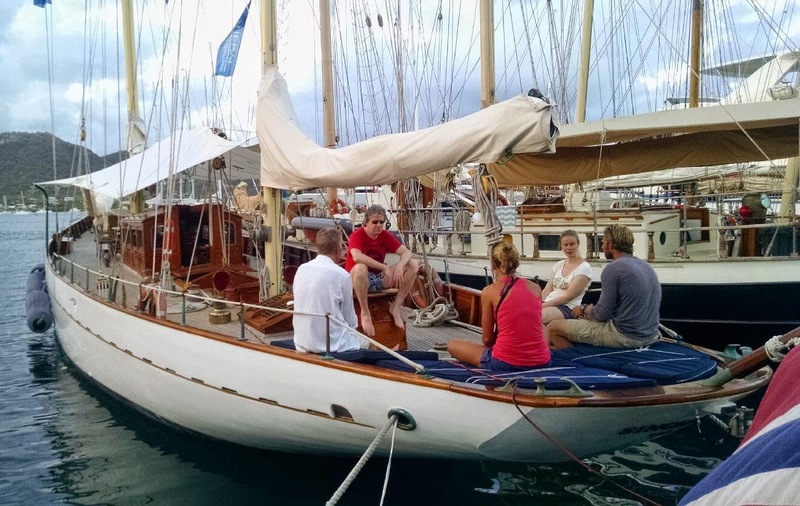 What brings them all together here is passion for the beauty and history of traditional sail. 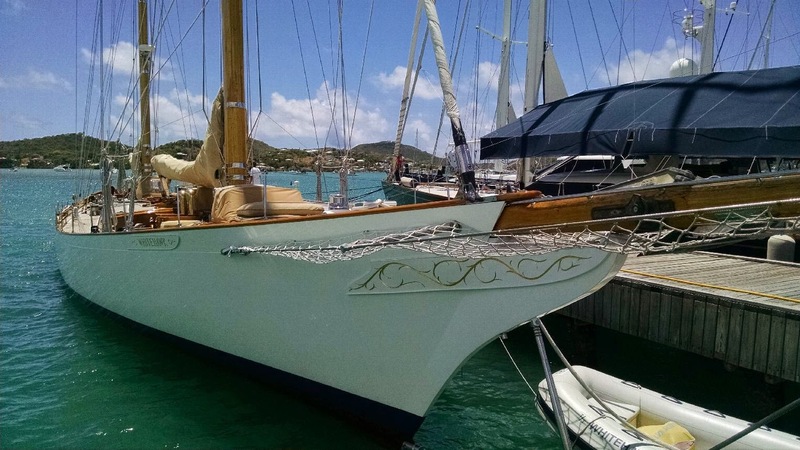 Vintage: Yachts with a full keel in original condition designed and launched before WWII. Classic: Yachts with a full keel designed and launched after WWII. 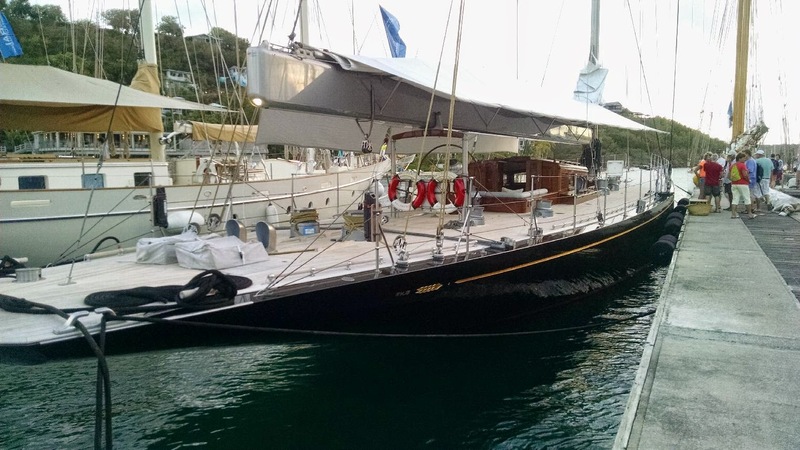 Classic GRP: Fiberglass yachts with long keels that are descendants of wooden boat designs. 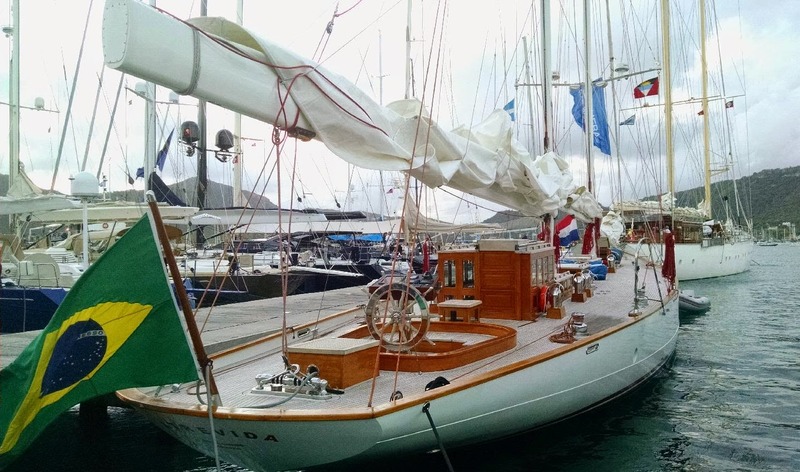 Spirit of Tradition: Yachts built recently using modern methods and design, but retaining the original grace and style of the old classics, and demonstrating excellent craftsmanship and tradition. There's obviously a degree of subjectivity to the Spirit of Tradition class, and acceptance depends on the the judgment of the race committee. 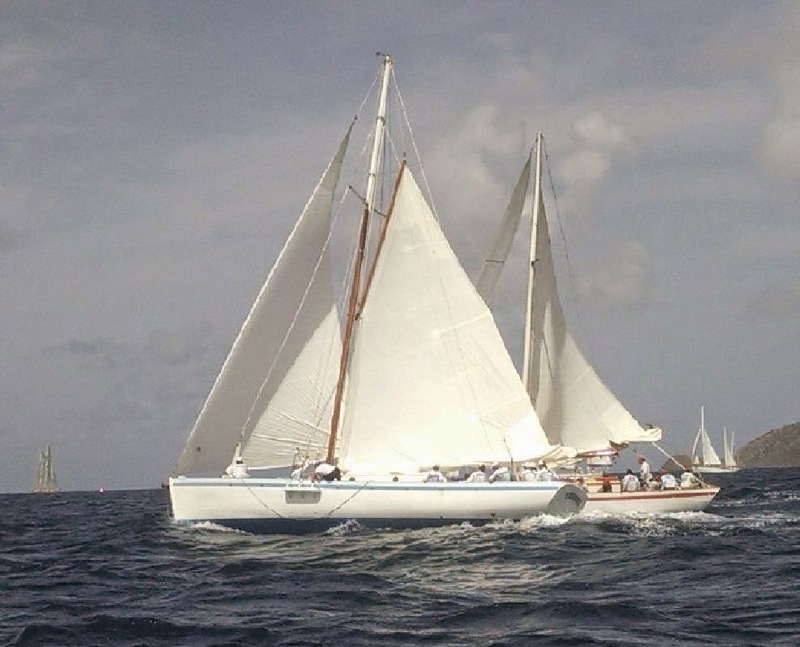 Two of the boats in this class also competed at the Bucket: Rainbow, and Rebecca. Rebecca is 139' of fast and beautiful. 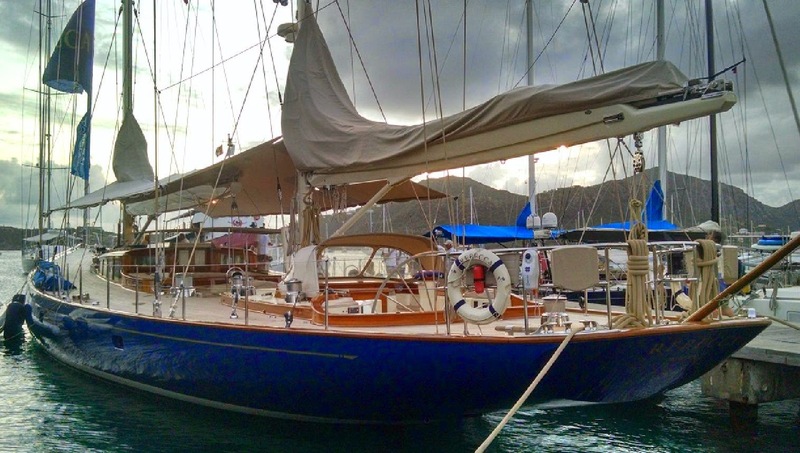 She's a modern build with lots of attention paid to tradition. 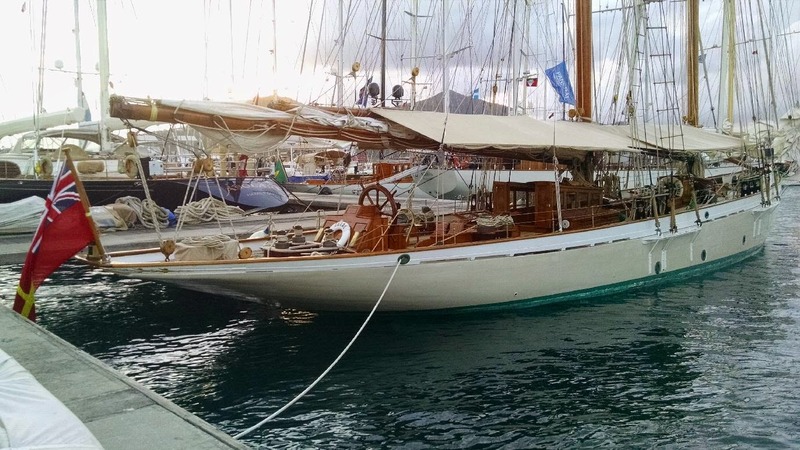 Rainbow (132') is a modern addition to the fleet of J Class boats that competed for the America's Cup in the 1920s and 30s. How great it is that this class is being reborn, and three of the originals continue to race against the four new ones. Another Bucket participant, Elena of London competed here in the Classics class. 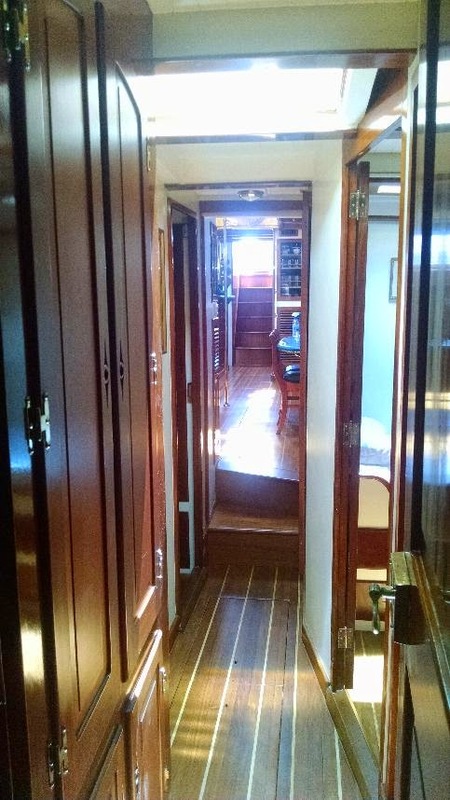 She is a modern reproduction of a 180' 1909 N.G. 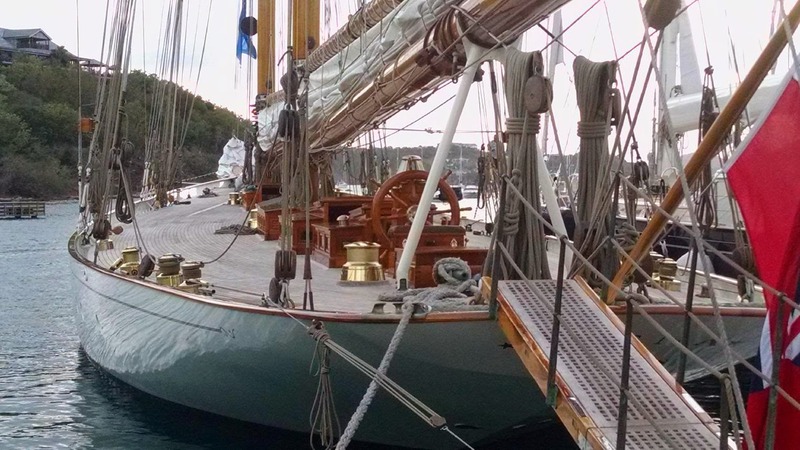 Herreshoff designed steel schooner. Her external hull proportions and her rig are as close to the original as possible. 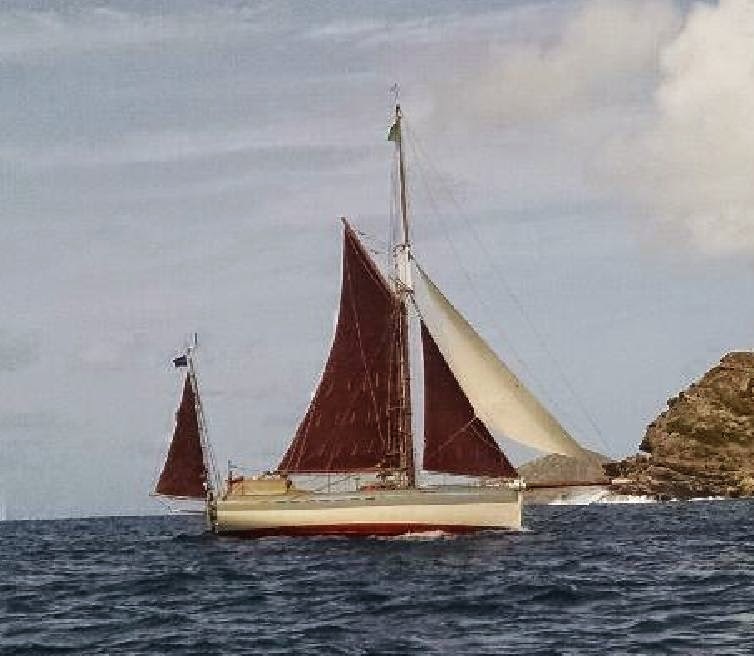 She must be one of the largest gaff-rigged schooners sailing today. Contrast to these large Spirit of Tradition boats those in the Traditional Class. 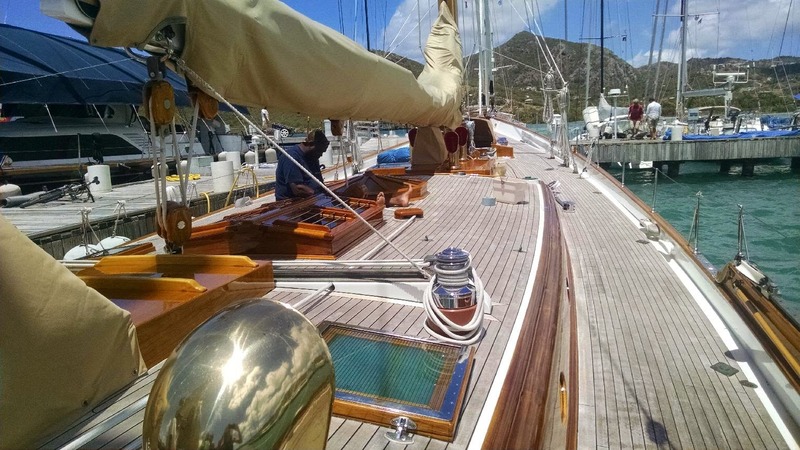 Most of the boats in this class are Carriacou sloops. 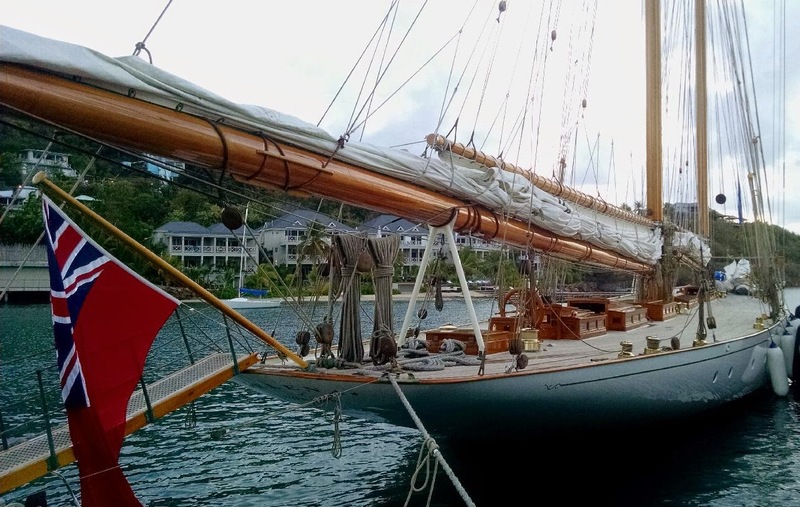 Typically around 42' in length, these sloops are simple, traditional West Indies trading boats, designed by eye and built of wood by hand on the beach. Construction is the traditional caulked plank on frame. They are generally ballasted only with sandbags, and many have no engines. Some of them sailed here from other islands for this race. They are sweet-sailing boats and are a joy to watch. 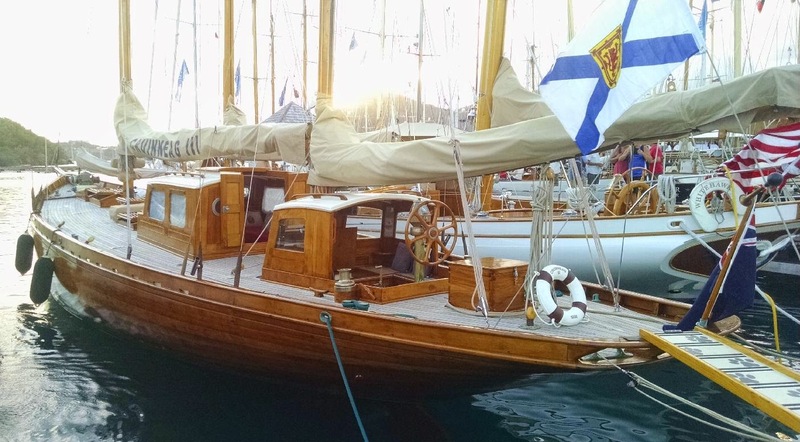 Another contrast to the big boats is Lorema, a 25' 1947 Nordic Folkboat with no engine and no electronics. The owner Leo sailed her single-handed from the Canary Islands to Martinique and then here for this event with only a compass, sextant, and paper chart to guide him. Wow. 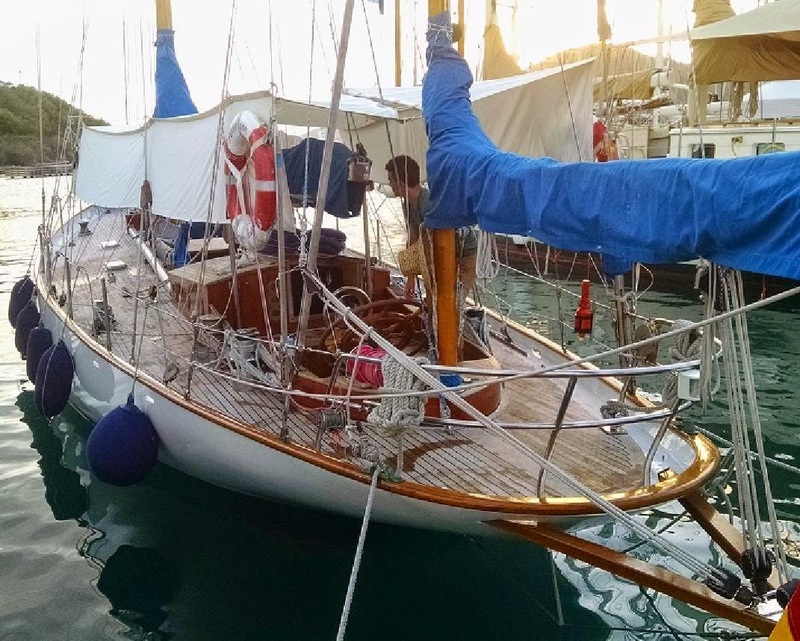 Between these extremes of size are dozens of beautiful boats from the the greatest designers of past and present: John Alden, Sparkman and Stephens, German Frers, Aage Nielsen, Starling Burgess, William Tripp, Bill Luders. N. G. Herreshoff, built in 1922.
in 1900, designed by Fred Shepperd. The pictures here are mostly from the dock. The next post will show some pictures and a video of some of them under sail. Race committee boat Flying Buzzard, a 1951 tug. King design built in 1978.